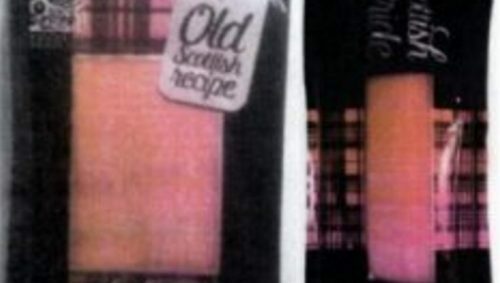 Authorities recall packs of “Scottish Pride” smoked salmon. The country’s Ministry of Health issued a warning, notifiying local authorities and the regions in which product was sold. The products involved in the withdrawal are the 100g packs with expiration dates 12/01/2019, 13/01/2019 and 09/11/2019. 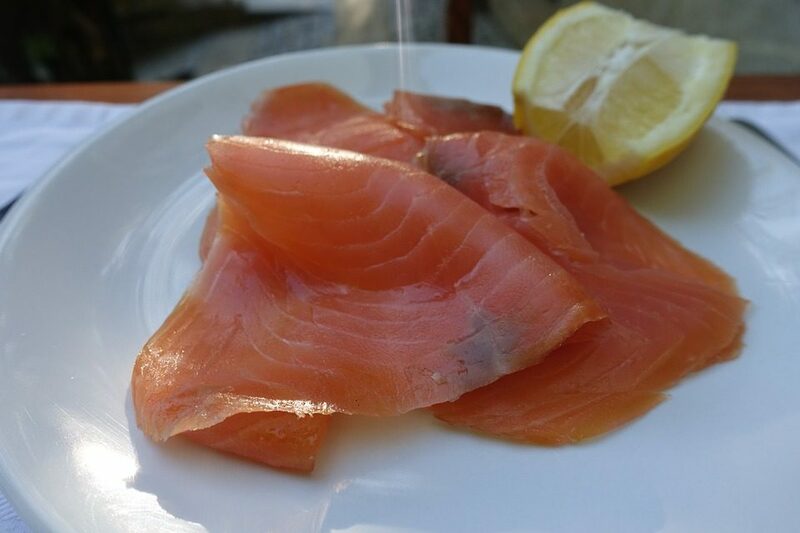 “Scottish Pride” is made by Foods of Scotland Srl, a company located in Lunigiana, northern Tuscany.